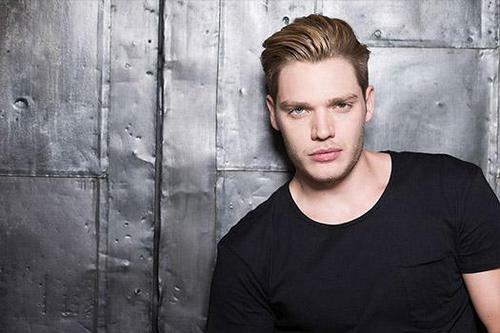 Jace Wayland. . Wallpaper and background images in the Shadowhunters TV Zeigen club tagged: photo shadowhunters tv series dominic sherwood jace wayland. This Shadowhunters TV Zeigen photo might contain zeichen, plakat, text, tafel, schilder, poster, porträt, kopfbild, nahaufnahme, portrait, headshot, and kopfschuss.